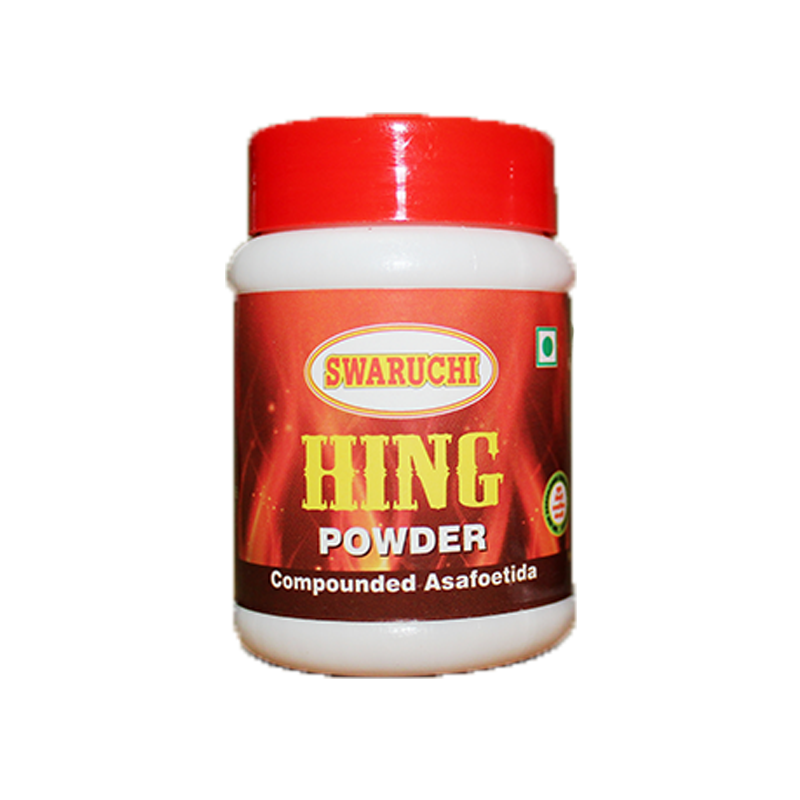 Compounded Asafoetida is popularly called “Hing” in Hindi. The species is native to the deserts of Iran, mountains of Afghanistan. The product Hing Tadka from Suruchi Spice Pvt Ltd. ensures a qualidy hing to complement your dish.